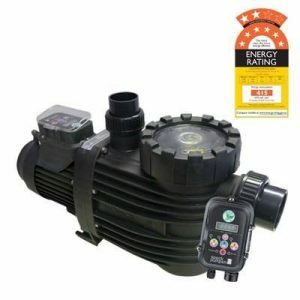 Get the best Pool Equipment Maintenance & Repairs in Brisbane and Carseldine now! 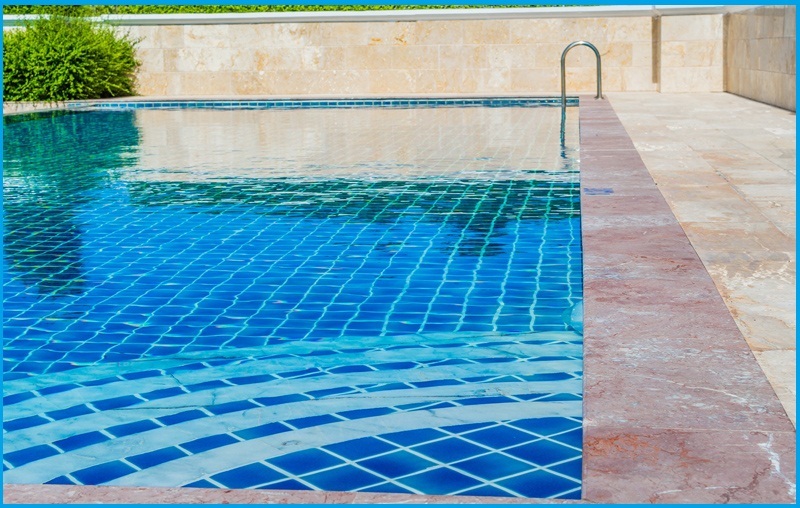 A swimming pool is a luxury and requires constant supervision and maintenance to maintain the quality of the water. 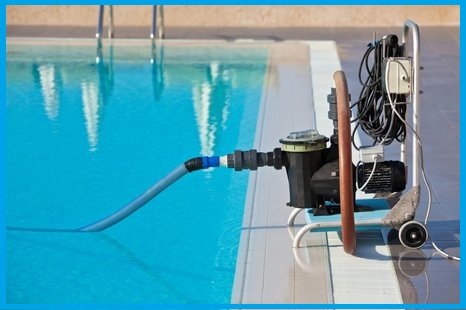 A wide array of products and equipment are a part of the entire arsenal of pool maintenance. 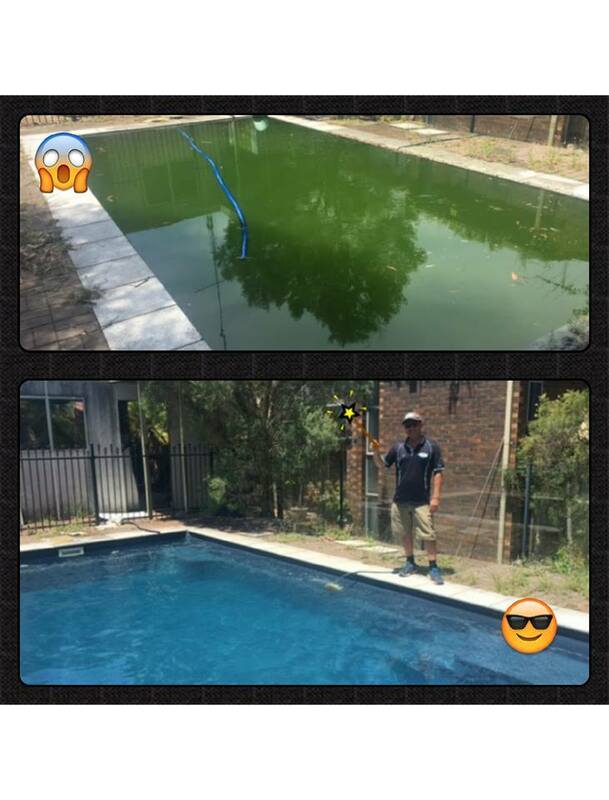 Recently, Pool busters supplied and fitted a quality blanket in one of the client’s pools. These blankets are essential to retain the water heat of the pools and help users enter the pool sooner than expected. 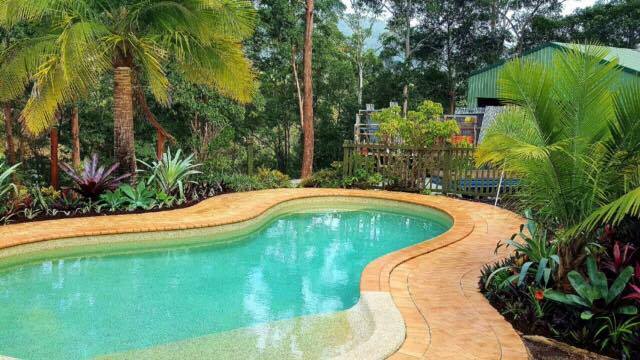 Just imagine the pain of entering the pool which has been exposed to the overnight chill. 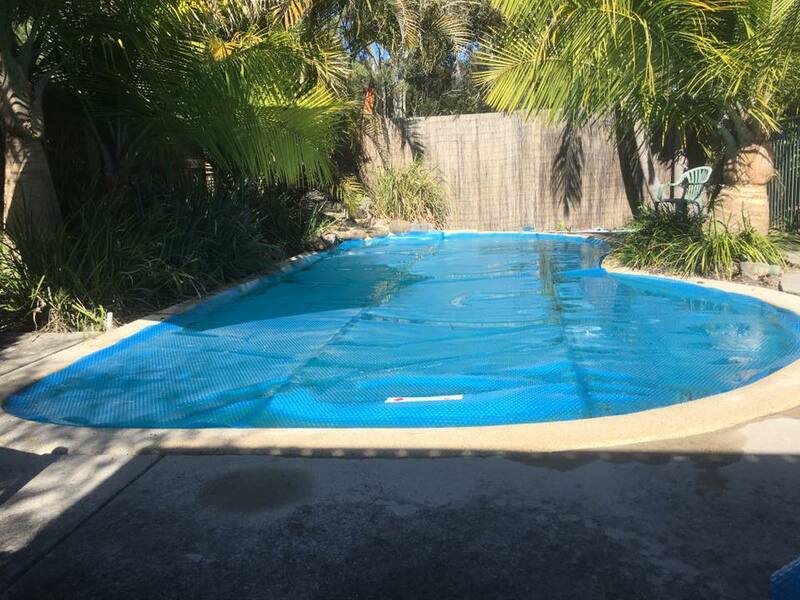 It is winter in Brisbane and Carseldine and pool owners are desperate to keep their pools warm. Pool blankets are uniquely designed to act like insulators. For those of you who are not aware of the concept of insulation, let us tell you that insulation is a layer which does not allow heat to escape. 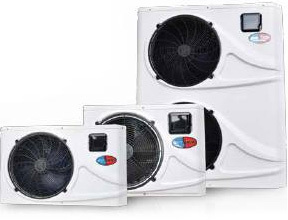 Neither does it allow external win currents to reduce the temperature. 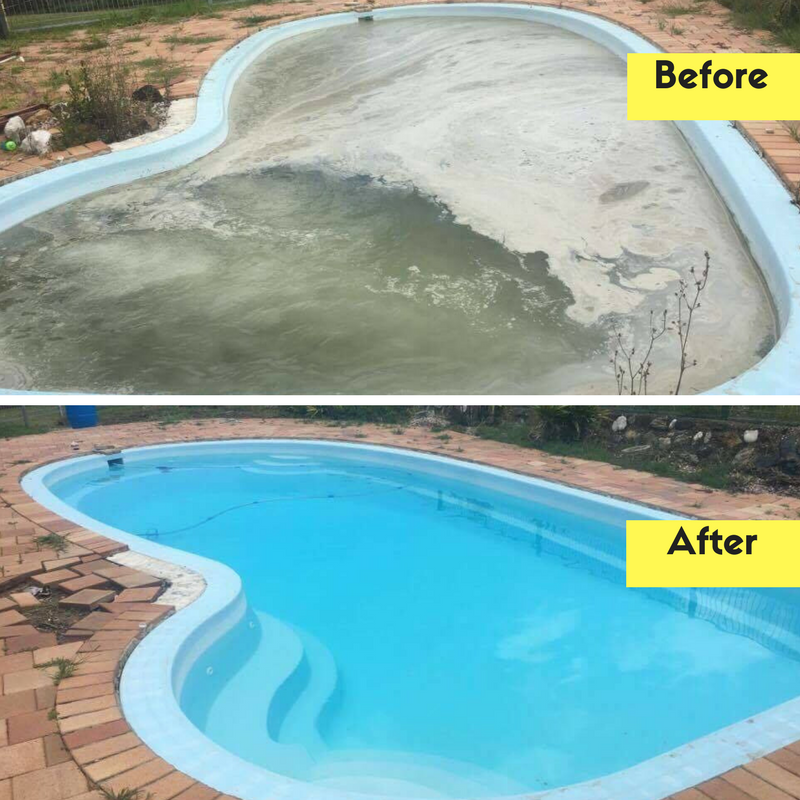 Our clients have chosen this product since they want to preserve the chemical equilibrium of the pool along with the latent heat content. 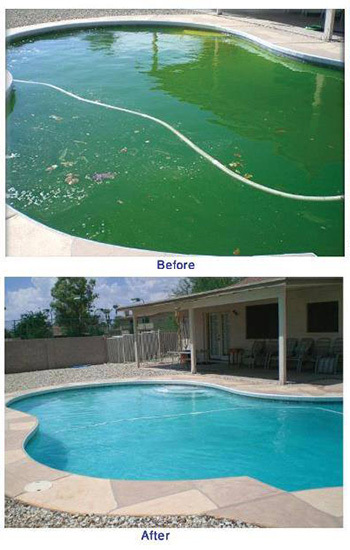 A similar process occurs when the high quality pool blankets are placed on the pool of our clients. Our readers can easily give a call at 0431204928 for a free measure or quote. 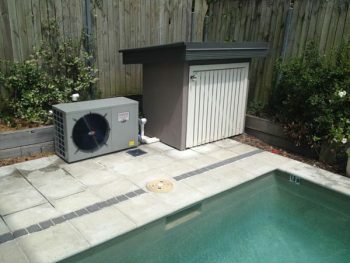 It would be our pleasure to inspect your pool and install the insulation blanket in place to safeguard your pool against any external cold currents. 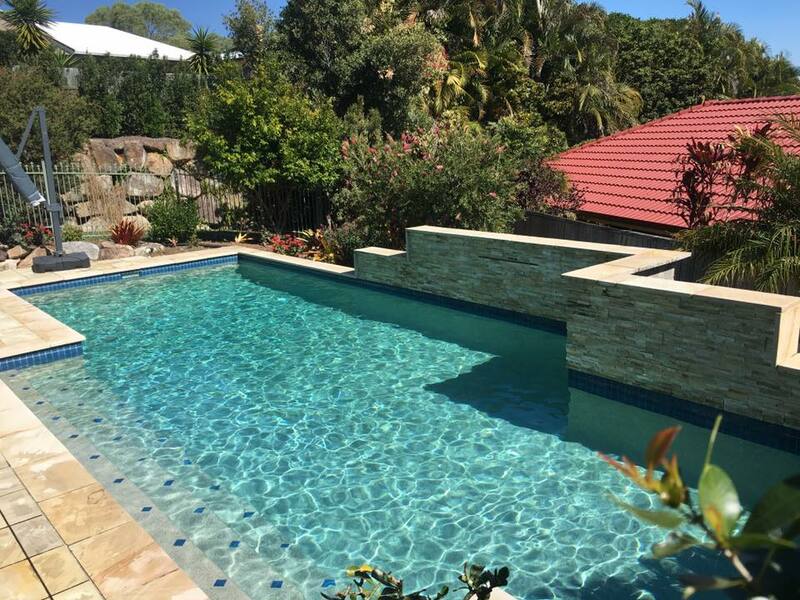 Plus, we offer a complete range of pool maintenance products and services from our end which would help you maintain your pool in top operating condition. We take pride in offering the best assistance to our esteemed clients. You can browse through our website to know more about our specializations. In case you have a requirement which has not been listed, then you can always get back to us for further assistance. We would take every effort to help you resolve your problems!